With more sharing businesses launched every day, stock photography seems to be no exception. Lisa Gansky hit is on the nose with her meshing it theory of business development. Social sharing principles are the business model of choice in 2013 and Stocksy United is not exception. Stocksy United was created by a group stock photo agency employees who knew that the stock photo agency model was becoming, old. Stock photo agencies started with a corporate model when the Internet was not open to all, when code was an alien language and only a few understood how to build a presence online. In 2013 as the Internet has been democratized, online stock photo sharing and selling needs to be taken to a new level. 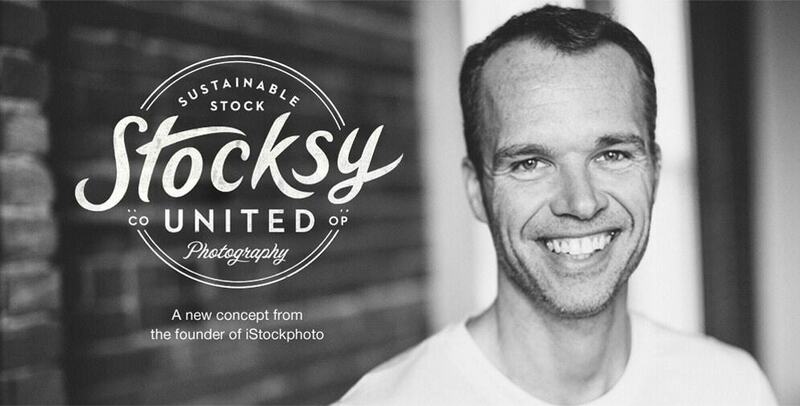 Stocksy United is bound by its love of photography as an art and craft. They have created their new business to maintain this love for images while maintaining the quality of images in ways beyond just a great photo. 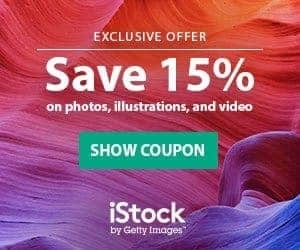 Stocksy states their photos are authentic, intelligent, beautiful, realistic and inherently useful. They are not just photos, they are unbelievable photos. They are unbelievable photos that are still cost effective. Beyond the philosophy, Stocksy United is a pretty interesting stock photo site. Their image library is small but the photos are interesting. There is a difference in what they are offering, and there is a difference in the images offered. Makes this all that much more personal and lets you really understand who the photographer is and the images they create. 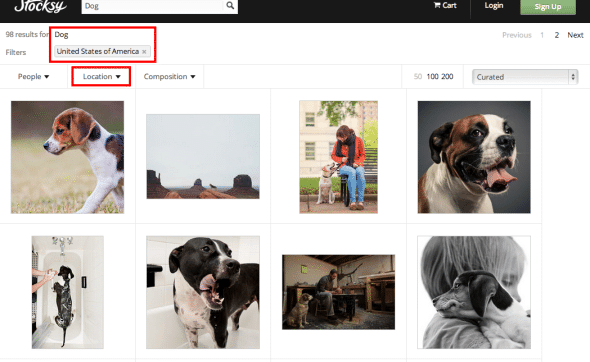 If you search on dogs, the images that come up are big, you see photos first, pricing details second. I am looking for a great photo so I love that I have an unencumbered view of the images. 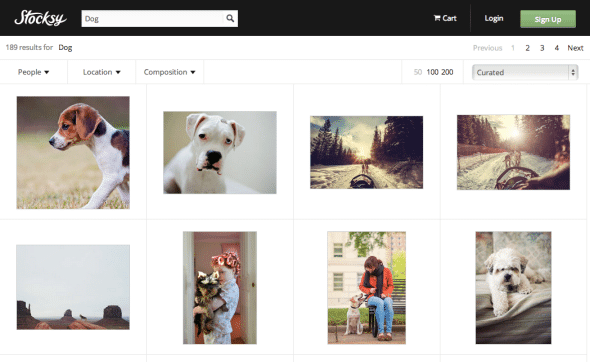 There are 220 contributors uploading 1000 images per day. For now this is easy to navigate. Love, love this! It is cool to be able to search by location so that you are guaranteed a location specific image. How many times have you guessed at a location when buying stock photos….too many and it is a dangerous practice. Check out all Dogs in the United States of America. It is wonderful to see the artists highlighted in this stock photo cooperative. Photos are what we are all looking for but knowing the person behind the camera makes it that much better. Whether you are using stock photos for advertising or blogging, marketing is becoming more personal. If you understand the photographer better you may just hit the image nail on the nose when creating compelling campaigns. I feel special when i search through this site for photos. Really, I do. There is a certain feel to what the Stocksy United site is doing that I have not witnessed on other stock photo agency sites. I would compare it to staying at a Chain hotel (large stock photo agency) to an independently owned boutique hotel. You feel special and welcomed, not anonymous and hidden. Visit Stocksy.com to see what we are talking about! Stocksy United is creating choice for stock photo buyers. Founder and developer, Bruce Livingstone knows both sides. As the founder of iStockphoto he has lived the corporate life. 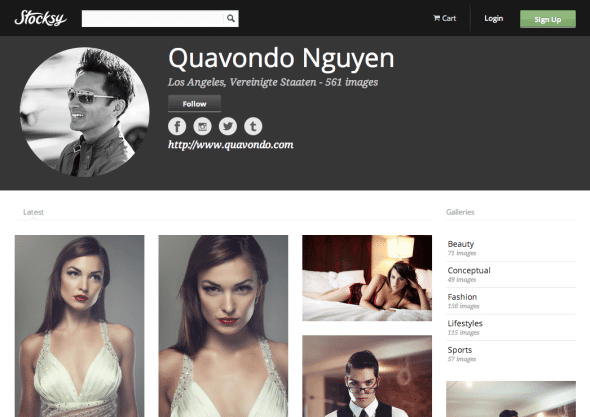 As the Founder of Stocksy United he is offering his knowledge and know how about stock photo agencies and turning the model upside. Building the sustainable cooperative is a unique model that offers choices. It may or may not change the stock photo industry, time will tell. But in the mean time it is offering choices, and that we really like. Check out the new website and either join as a contributor or a buyer. It will be interesting to see how this unfolds and what develops from this new model. the question is who will follow this model. 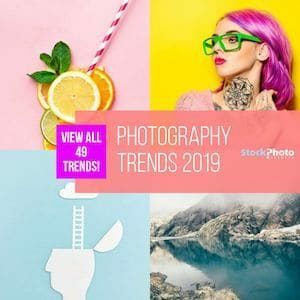 With the annoucement of Offset, a new arm of high end photography from Shutterstock, the boutique stock photo agency may just take off. Images and Screenshot Copyright by Stocksy.com and the named Photographers. I'm curious how many of the Big 4 will copy some of these features? Features, maybe some. Pricing/Commission model none. Me too. The problem is not to implement the features, the problem is to get all these data into the existing millions of images. Maybe you can do that ;-). 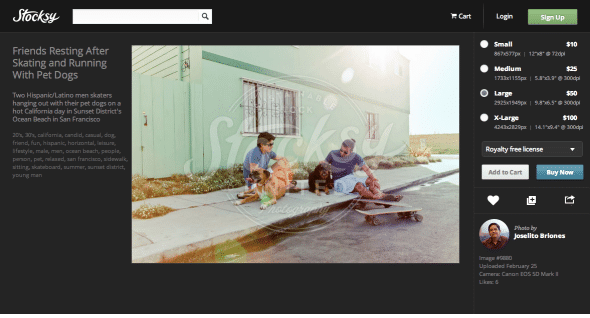 On the behalf of the photographers – Stocksy looks quire promising. Yes indeed, the question is if they really want a lot of photographers or if they like to be some kind of exclusive.